Dr. Oester specializes in plastic and reconstructive surgery of the face, eyelids, ocular orbits and lacrimal systems and cosmetic procedures. He performs brow lifts, lid lifts, cancer reconstructions, cosmetic lower eyelid surgery, and many other procedures. Dr. Oester has been exclusively performing oculoplastic surgery since 2009 and has operated on over 7,000 patients during that time. He has extensive experience in both the operating room and the clinic and has a level of enthusiasm that benefits both our patients and our community. Dr. Oester knew from a young age he wanted to become a physician, recording in a third-grade school diary that he would grow up to be a doctor. He eventually chose oculoplastics because he loves working with his hands and wanted to focus on surgery- both functional and cosmetic. 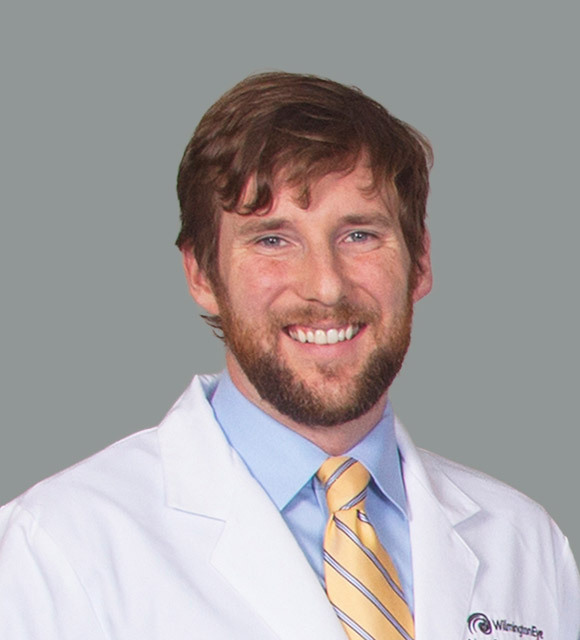 Dr. Oester takes pride in forming relationships with patients and believes that bedside manner, an aspect of healthcare that is too frequently overlooked in modern medicine, is critical to being a good doctor. He and his wife Jessica, son Oliver and daughter Ada enjoy the outdoors and love to travel. Dr. Oester enjoys boating, fishing, camping, hiking, and snow skiing with his family.